Our Mission is To preserve, share and celebrate the stories of the Peoria area. History Thru Art - 55th Annual Rennick Art Show at the Peoria Riverfront Museum May 4-27. All artwork will be by local artists and will have historical significance to Peoria. Click these links for Registration forms for artists and Program Outline. Opening Reception is May 3. Plan your visit! Learn more about how to support the Historical Society by joining us as a member, through endowment or planned giving, or by making a general donation. 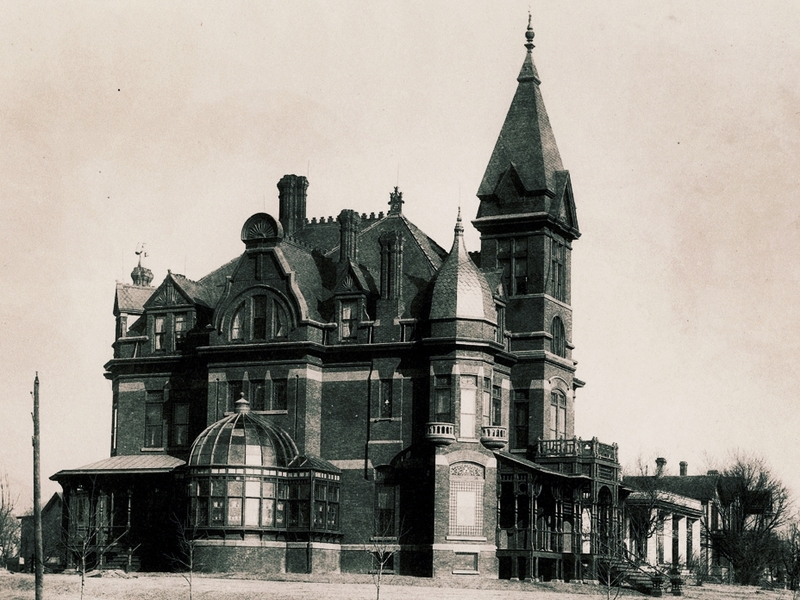 The Peoria Historical Society invites visitors to discover the lifestyles of yesteryear with a tour of these two historic homes. Search the Peoria Historical Society’s Collection. The collection includes over 60,000 items, including artifacts, photographs, and printed materials related to the history of the Peoria area. As a non-profit, we rely on the generous support of individuals, businesses, and foundations. Whether you help support us through donations, membership, planned giving, endowment or volunteer time, we are grateful and honored to have every one of our supporters on board.